With combined speeds of up to 3150Mbps, the Archer C3150 V2 easily handles demanding activities at the same time. 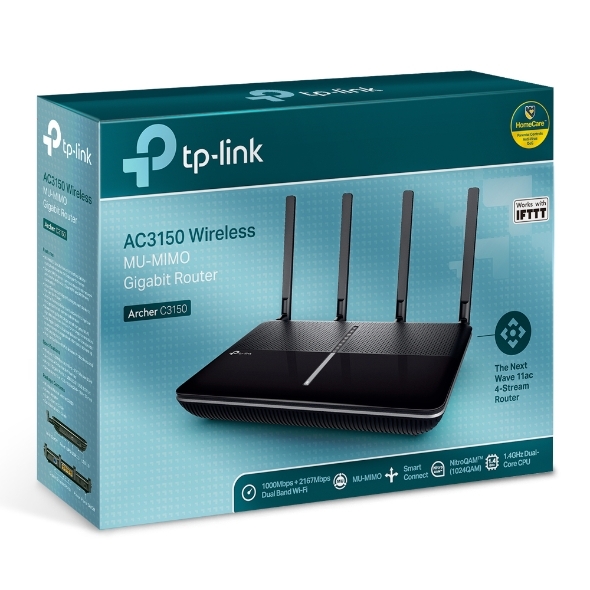 The router uses the latest innovations in Wi-Fi technology to create a faster, stronger, more reliable wireless network for your home. With the Archer C3150 V2, lag, dropped connections, and dead zones will become a thing of the past. The Archer C3150 V2 boasts a powerful combination of advanced Broadcom® NitroQAM™ technology and 4-Stream technology, which boosts wireless speeds up by 25%. This provides the speed and elite performance that you need to support your most demanding online applications, including simultaneous 4K streaming and online gaming. MU-MIMO has been fine-tuned for better performance, providing more than twice the throughput across multiple MU-MIMO devices. 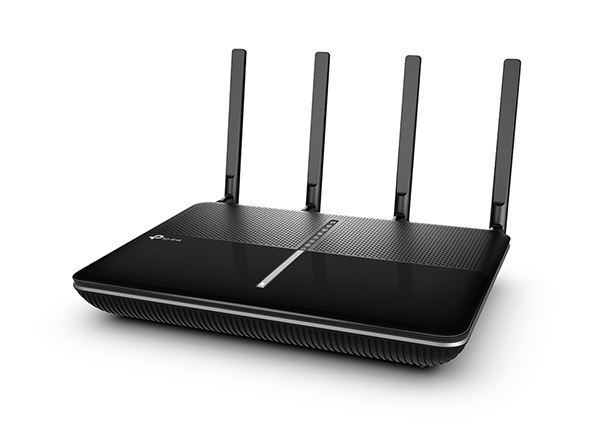 It lets the Archer C3150 V2 talk to several devices at once, while Smart Connect automatically places each device on the best available Wi-Fi band. With both working together, everyone can hop online at the same time without having to wait, and each device can always get the best connection. Moreover, dynamic Smart Connect technology automatically selects the best available band for each device. Archer C3150 V2 can support many devices when you invite friends to your large house to entertain. It can maintain multiple simultaneous HD streaming, online gaming and other content consumption without lag. 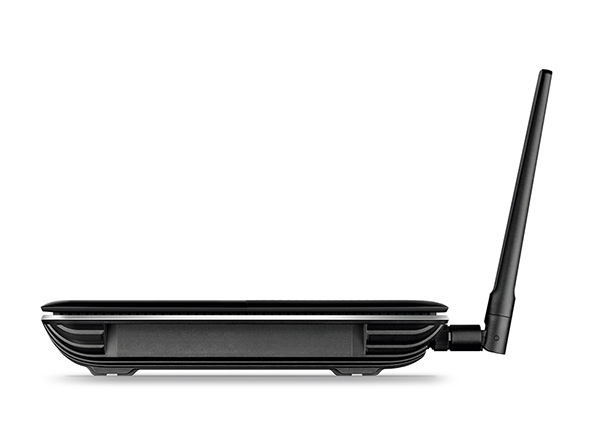 The Archer C3150 V2 can provide a maximized coverage and enable your devices to stay covered, near or far as it. Don’t let your mobile lifestyle stop the streaming and enjoy your home party. We’ve all encountered slowdowns when multiple devices are trying to connect to Wi-Fi at the same time. Phones,laptops, and tablets using older Wi-Fi standards can slow down your home network. improving overall Wi-Fi performance and reliability without letting older devices limit your network. 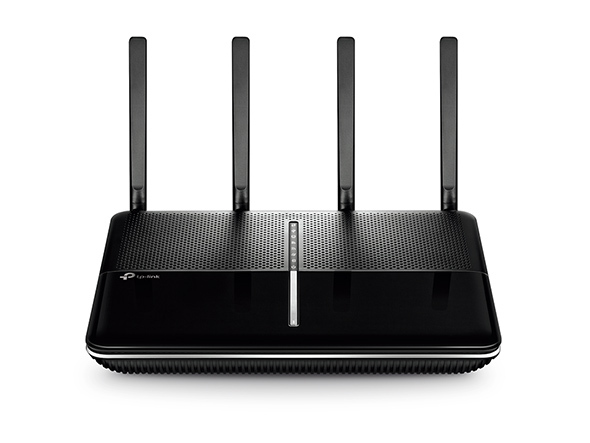 Unlike normal routers, which usually have single core processors, the Archer C3150 V2 features a powerful 1.4GHz dual core processor. This unlocks the full potential of MU-MIMO and 4-Stream technologies, helping your dual band router maximize its performance potential. Four high-performance dual band antennas and high-powered amplifiers help create a strong, far-reaching network for your home. Beamforming technology focuses the Wi-Fi transmission in the direction of your connected devices, concentrating the signal where you need it the most. This allows you to enjoy fast, stable Wi-Fi in every part of your home, as well as on the patio, by the pool, and even in the yard. Four high-performance dual band antennas and high-powered amplifiers with Beamforming technology help create a strong, far-reaching network for your home. An elegant, minimalist design allows the Archer C3150 V2 to be integrated seamlessly into the decor of any room. The LED indicators can be switched off to prevent distraction at night when placed in bedrooms or common spaces. You can quickly and easily share photos, music, and other files with family and friends. Just connect an external hard drive to the Archer C3150 V2’s USB 3.0 port or USB 2.0 port and immediately start enjoying lightning-fast transfers. To help your wired devices reach peak performance for smooth gaming and streaming, you can also create fast, stable wired connections using the four Gigabit Ethernet ports, which transfer data at speeds up to 10x higher than standard Ethernet ports. Quickly and easily share photos, music, and other files with the Archer C3150’s USB 3.0 port or USB 2.0 port. Create fast, stable wired connections using the four Gigabit Ethernet ports. Enjoy combined Ethernet speeds up to 2 Gbps on NAS devices by teaming two of the four Gigabit LAN ports. Double the connection speeds to an external storage device for even faster streaming and data backups than ever. Whether you prefer the powerful Tether App or the intuitive web interface, you can set up your Archer C3150 V2 in minutes. The Tether App allows you to manage network settings, including parental controls and media sharing preferences, from any Android or iOS device. You don’t need to buy a separate security box device like Cujo or Circle to add security to your network. TP-Link HomeCareTM is powered by Trend MicroTM* and comes with antivirus, parental controls and QoS. Every device that uses Wi-Fi is protected by HomeCareTM. That includes things that don’t normally have protection from cyber threats, like Wi-Fi cameras, smart locks and game consoles. It even protects devices that your friends use at your home. Whether you want to block websites, set time limits, see which sites your kids are using or pause the internet, you can with HomeCareTM. And you can do it all from the Tether app. Choose which devices or activities you want to prioritize with Quality of Service (QoS). In just a few taps, you can make sure your laptop or streaming movie is first in line for Wi-Fi or Ethernet. *Maximum wireless transmission rates are the physical rates derived from IEEE Standard 802.11 specifications. Range and coverage specifications along with the number of connected devices were defined according to test results under normal usage conditions. Actual wireless transmission rate, wireless coverage, and number of connected devices are not guaranteed, and will vary as a result of 1) environmental factors, including building materials, physical objects and obstacles, 2) network conditions, including local interference, volume and density of traffic, product location, network complexity, and network overhead and 3) client limitations, including rated performance, location, connection quality, and client condition. **MU-MIMO capability requires client devices that also support MU-MIMO. ****TP-Link HomeCareTM powered by Trend MicroTM (HomeCare) is included for 3 years from date of activation at no additional cost, after which would require an opt-in subscription at an additional cost. Opting-out of this subscription will disable certain features. For a complete list of HomeCare functionalities go to the HomeCare page on the TP-Link website.